Children are widely considered the most precious treasure of every parent’s life. Because of this, parents are working harder than ever to provide their children with the comfortable life they feel they deserve. However, because of their desire to provide this comfortable life, they ironically now have less time spend with their children! But, with the help of professional Childcare services within Australia, parents can now leave their children with peace of mind, knowing that their children are being cared for in the right environment. Through their caring service, you as a parent will have the assurance that your child is in a safe place that offers proper care. 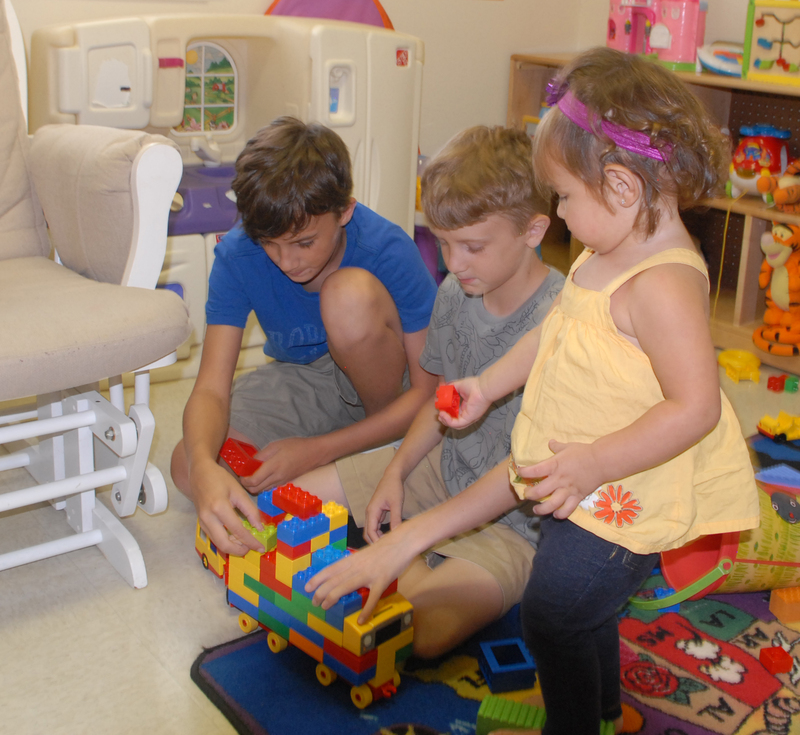 Your Childcare Service can provide a fun environment where they are free to play and at the same time, learn new things that will help them improve their knowledge and skills. Furthermore, you will have an assurance that your child will receive the right nutrition in addition to the exercise they need while you are away from them. With their Childcare Development Services, the teaching and support staff are guaranteed – fully trained and with the ability to provide and enrich their service’s contributions to your children through their creativity to better cognitive, emotional, social and physical growth. The Childcare industry within Australia can provide you with remarkable results that truly assist with the necessary development of your child for their future. We all know that education is an important part of your child’s life, and finding the right childcare development centre will ensure that your child will benefit from their excellent services. So, if you are one of those busy parents out there who wants to provide the best education for their children, leaving them with a reputable childcare service will be your best choice. The right childcare centre can provide your child not just learning activities but some fun and a joyful environment, too. Your child will experience different kinds of exciting activities together with other children – all of which lead to healthy mental, physical and emotional development. As the Childcare Consultancy and Advisory knows that children need to feel that they are loved and cared for during their stay in such facilities, they will do their best to deliver positive results. Each service wants every child in their facility to experience the real relaxation and comfort they need for their creativity, learning and other development. Furthermore, the centre staff will provide the supervision and guidance that you as a parent would, so you will have no need to worry. This is why it is so important for you to choose the most reputable childcare management program available to ensure your child will achieve all the things they need for their education. Additionally, it is important that you select the one whom you can trust when it comes to the safety and development of your children and make them happy while you busy creating a comfortable life.